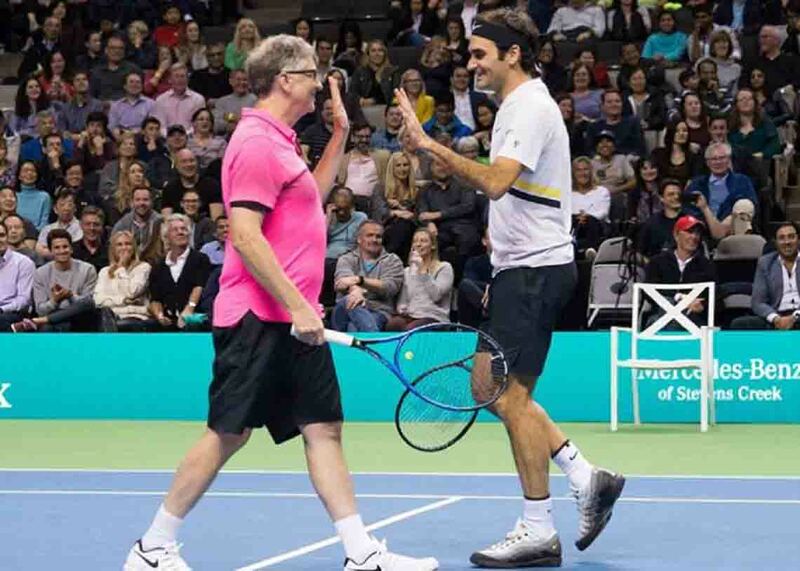 World’s number one tennis player Roger Federrer played alongside the World’s richest man Bill Gates in charity match to raise money for the Roger Federer Foundation. 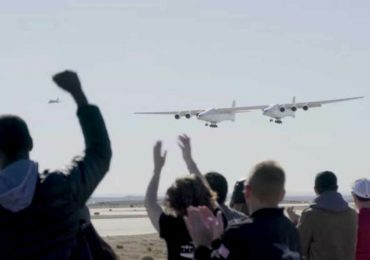 Dubbed as ‘Match For Africa”, the match aims to raise funds which benefits children’s education in Africa. Aside from Federrer and Gates, US tennis player Jack Sock and Savannah Guthrie, the co-anchor of NBC News’ TODAY also joined the match. I’m a huge fan of @rogerfederer, so the chance to play tennis with him is a dream come true. It’s also a great opportunity to shine a light on the terrific philanthropic work that he and his family are doing in southern Africa. I’ll get to play alongside him again tonight in the #MatchForAfrica (which you can watch live on Facebook).